National Breast Cancer Awareness Month is celebrating 25 years of awareness, education and empowerment. 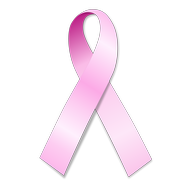 Fund Mammograms For Women In Need ~~ They Need Your Click! 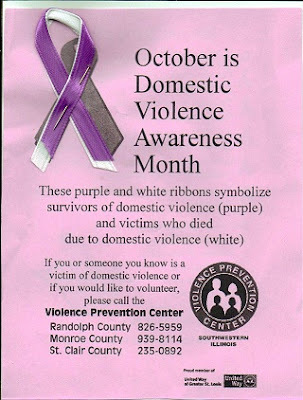 According to the U.S. Department of Justice, one in four women will be the victim of domestic violence at some point in her lifetime.